Lighting Orem - Orem Utah Lighting - in Orem Utah or Salt Lake City, Utah. Call Lighting Specialists 1-800-897-5967. 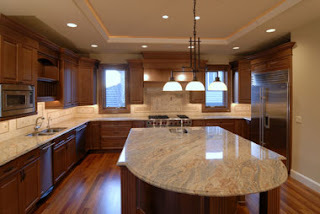 Visit our showroom in Orem, UT or Midvale, UT.